Twenty hours of driving behind the wheel (in car) is an extended package of the 10 hours, the students will master all elements of the 10 hours package with more practice time. Ten hours of behind the wheel driving lesson is a comprehensive package. This program will cover all the driving techniques on the road, intense freeway training (entering, exiting, merging, passing, being passed, line changes), and other advanced tactics to make the student a safe defensive driver. The program consist of 5 classes, each class is 2 hours and teaches one class/day. ​Free pick up and drop off. This is a in-depth program which contains of 6 hours of behind-the-wheel driving education by the expert driving school instructors. This package of training is divided into three lessons each lesson will take two hours/day. Students will learn basic driving skills, proper driving techniques, road side traffic signs, safe driving and will enable to drive a motor vehicle safely. At the end of the courses student will be prepared for the DMV test too. Free pick up and drop off. 2 Hour specialized driving lesson with a qualified and skilled instructors. The student can use our dual control vehicles to pass their DMV behind the wheel drive test. This is a 3-hour package which contains 2 hours of DMV driving test and 1 hour of practice lesson and will help and teach the students the driving test techniques and expertise. 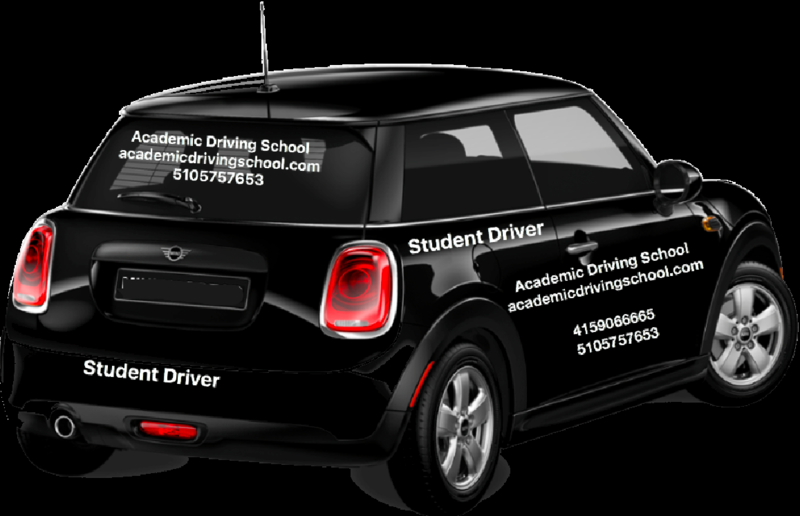 We provide behind the wheel driving training for minors, Adults and Seniors. We Issue Certificates for Minors to certify the 6 hours behind the wheel trainings. We offer free pick-up and Drop off from your home, work or school (at your location). We offer new cars with dual gas and brake system for the safety of our students. Classes should be canceled at least 24 hours in advance without a cancelation fee. late cancelation fee is $49. Student no show fee is $79.